PRICED TO SELL! 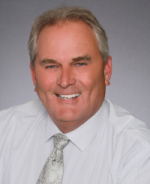 A great opportunity to purchase 2 buildable lots. Seller is also selling 4 additional adjoining lots to this parcel for a total of 6 lots. See MLS #669198. Lots may also be purchased separately. Centrally located between Panama City and I-10, these wooded lots are high and dry. Country living at it's finest. Minutes from great shopping, restaurants, beaches and international airport. Act now to take advantage of this great buy. Buyer should verify all information and measurements for accuracy. 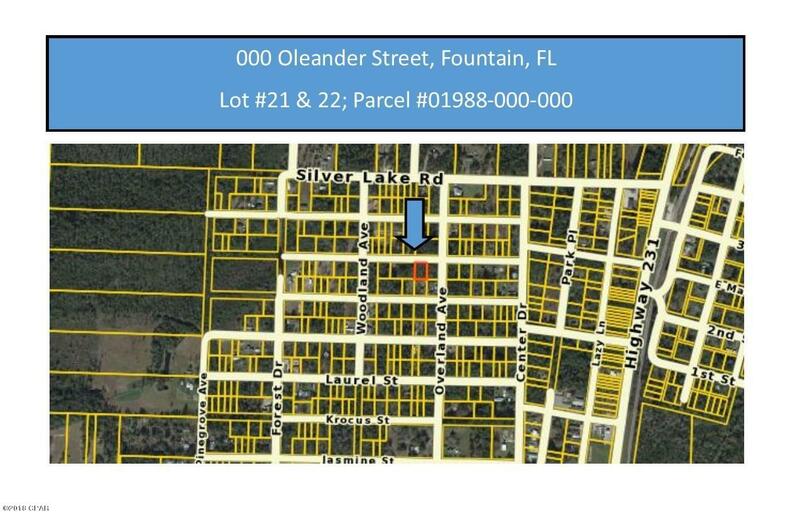 0 OLEANDER Street (MLS #669201) is a lot/land listing located in Fountain, FL. This is a lot/land listing with a lot of 13,068 sqft (or 0.30 acres). This property was listed on 03/20/2019 and has been priced for sale at $6,000. Listing Last updated 03/20/2019 9:00 PM CDT . Some properties which appear for sale on this web site may subsequently have sold or may no longer be available. Walk Score provided by Walk Score. Mapping data provided by Google and Bing.